"Fort Hood We're Killing Ourselves - Grace Boggs on breaking free from cycles of violence. 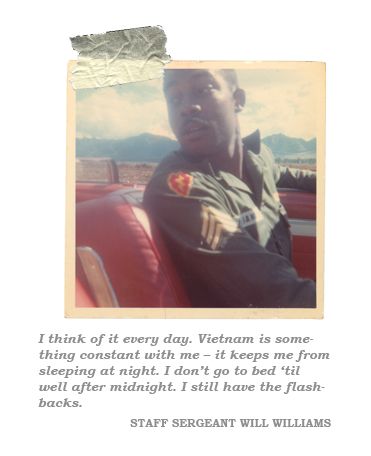 "War Stories: 'The Good Soldier' Examines the Cost of Combat"
Bill Moyers Journal: Special Preview of Film "The Good Soldier"
Assists homeless, low-income and minority vets with housing, education, training and empowerment. Doug Moe: Madison vet's struggle with Vietnam captured in "The Good Soldier"